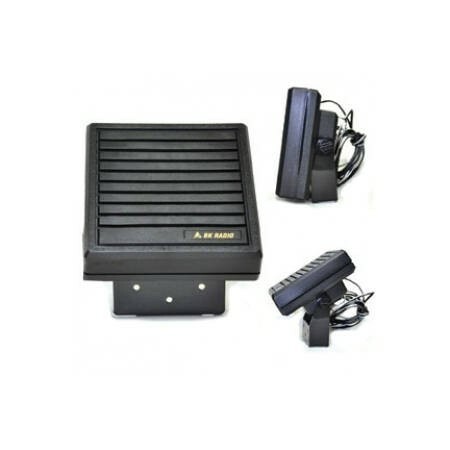 Speaker that you can mount away from the head of the radio to near the top of the driver's seat. 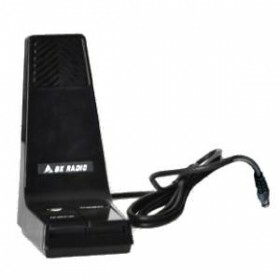 Bendix King KAA0261 external speaker 20W, 4 Ohm, with mounting bracket. 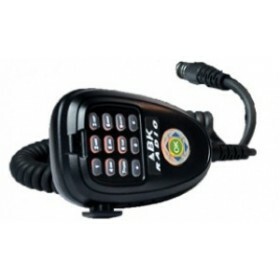 One speaker comes with each KNG M Series mobile radio. Dual Head set up would require addtional speaker to be purchased along with package. Dual Head set up would require addtional speaker to be purchased along with package in order to hear audio from the second head. 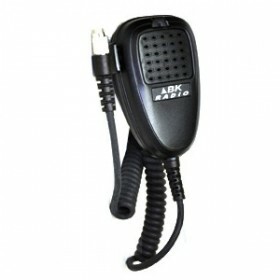 One speaker comes with each KNG M Series mobile radio.